/ About Us / Why Air Products? Why Air Products & Services? For nearly 40 years, Air Products & Services has been serving homeowners and business owners throughout Southern California with top-quality heating and air conditioning services in Van Nuys and the San Fernando Valley. We strive every day for excellence, making it our mission to provide superior services and unparalleled customer care every time. 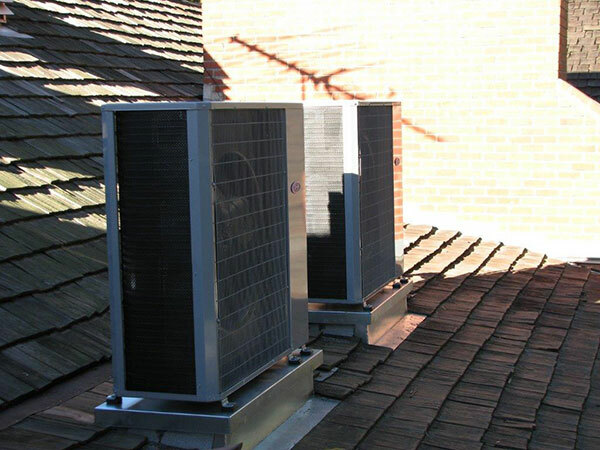 At Air Products & Services, we are committed to offering exceptional heating, cooling, and air quality services and products. We stand out from our competitors by having an unwavering commitment to doing the job the right way. Our team is big enough and well-equipped to handle any project, no matter how challenging, and aims to exceed customer expectations. At Air Products & Services, exceptional customer service is incredibly important to us. Because of our commitment to customers, we’re proud to have earned a number of awards and recognition for our outstanding services and fantastic customer care. We’ve been honored by Angie’s List, earned the 2016 President’s Award from Carrier, and have an A+ rating with the Better Business Bureau. Plus, people love us on Yelp! We’re proud of our numerous five-star ratings and strive to always provide a truly superior level of service for every customer. If you are ready to work with a dedicated team that provides reliable services, choose Air Products & Services. Call us today at (818) 989-2030 or submit an online form to get started immediately. We look forward to serving you in your home or business! The Quality of Work Done for You is Unparalleled See for Yourself! One Customer at a Time. When customers enlist our NATE Certified technicians to fix a broken heater, bring a faulty AC back to life, or improve the air quality, we cater to their every need from the time we leave our office to the second we exit their homes or businesses. We’re always there on time, in time when they need us. *Call for Full Guarantee Details.